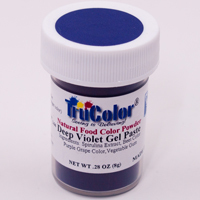 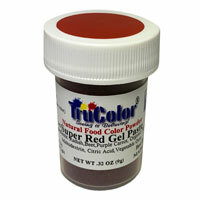 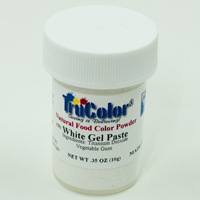 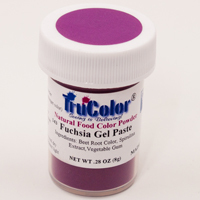 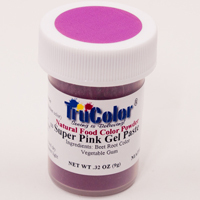 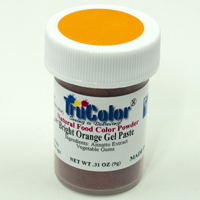 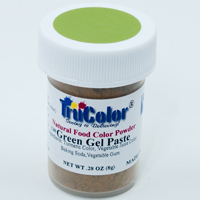 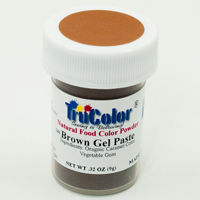 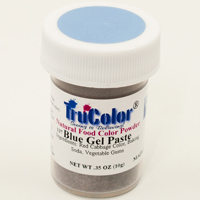 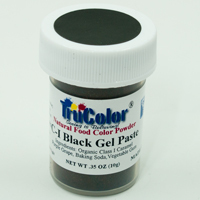 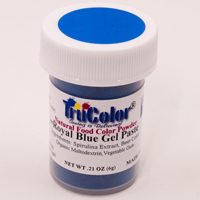 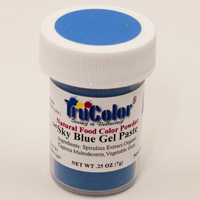 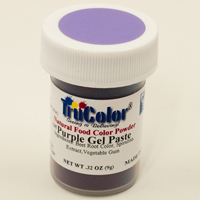 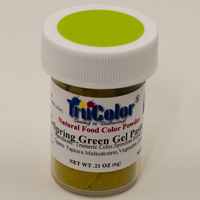 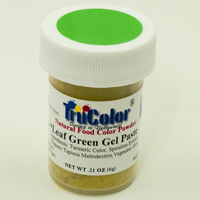 Check out our complete line of amazing, cutting-edge natural food coloring powders! 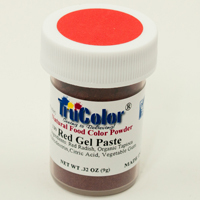 Mix with a small amount of water to make a gel and mix into to your favorite recipe. 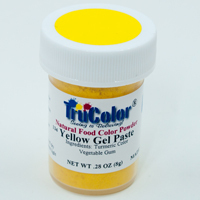 You will love playing with these! 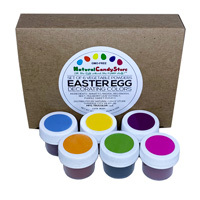 Important Easter Eggs Note: The individual colors do not work well for dyeing eggs. 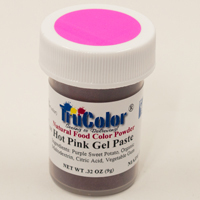 Some may provide color, but most won't stick. 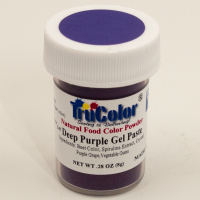 Please get the Natural Easter Egg Decorating Colors instead. 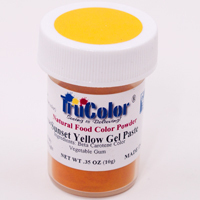 It's specially designed for eggs to give you fantastic results!